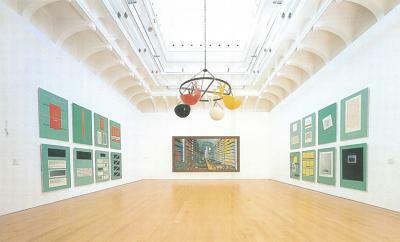 "The collection of texts and images, bound in a substantial number of books, is conceived for the eye. Brought together and arranged, for the eye they are the memory of its talent, encourage trust in its ability of seeing. The library supplies a place for dealing with pictures. It is a refuge for pictures." 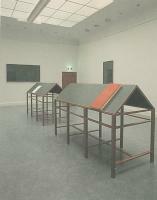 (The Library), Kunstraum München (ed. 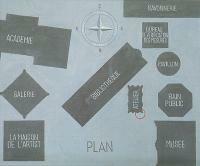 ), 192 pages, 73 illustrations, format: 23 x 15.3 cm. 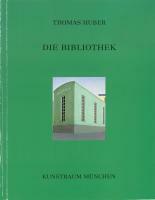 The following publication has been printed and disappeared completely from the publisher: “Die Bibliothek“, Publisher: Brinkschulte, Berlin, 1988, 162 pp, 109 Abb., 3000 copies., format 25 x 17.5 cm.